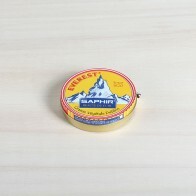 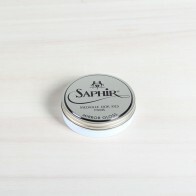 Saphir Médaille d'Or Sole Guard 100ml. 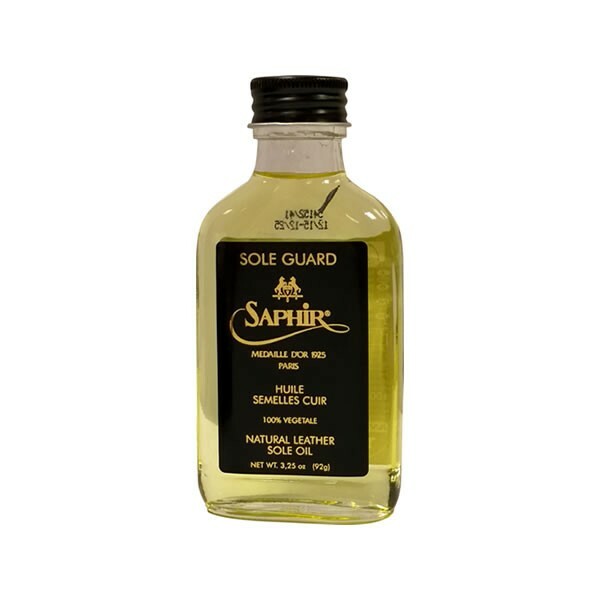 This protective vegetal oil is specially formulated to offer the best protection for the exterior of your shoe's soles. 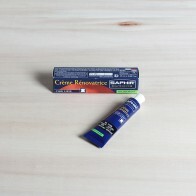 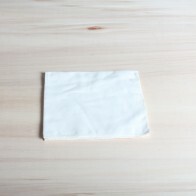 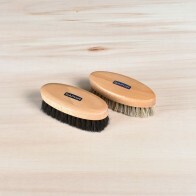 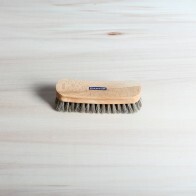 The vegetal oil impregnates the leather preventing salt and moisture from penetrating the sole. 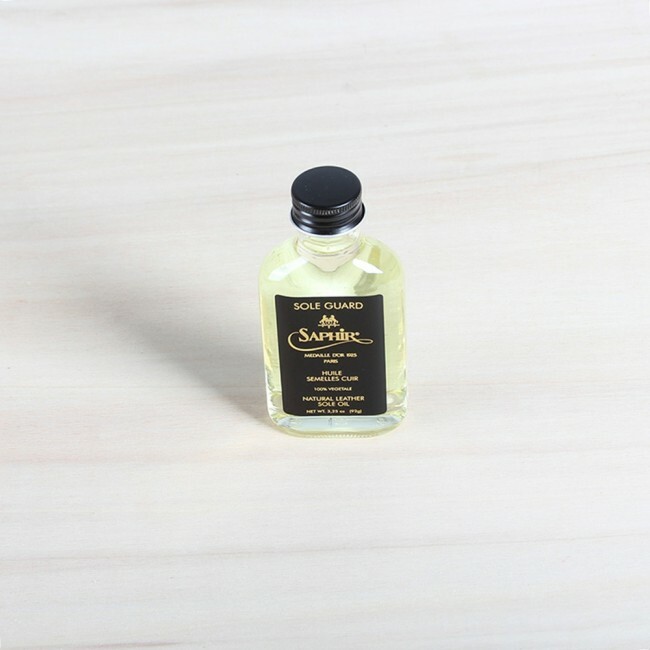 By nourishing your soles with this 100% vegetal oil you slow down the wear and tear of your soles.